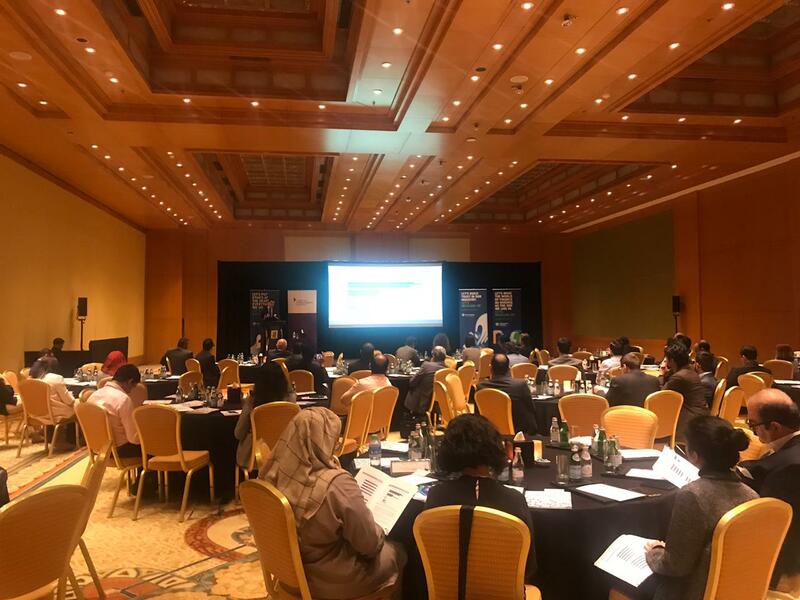 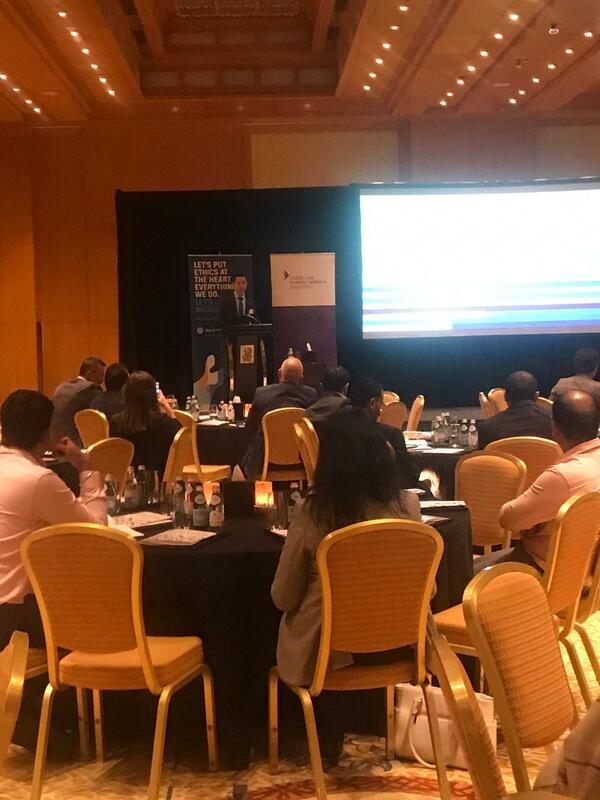 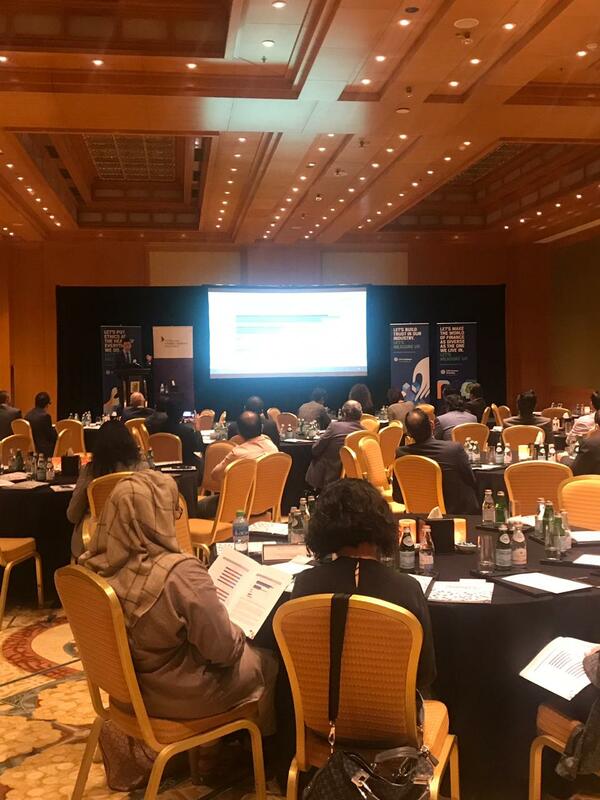 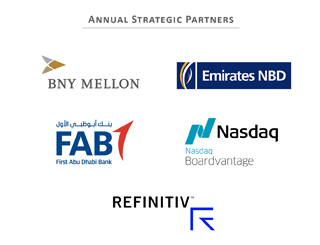 MEIRA and the CFA Society Emirates organised a seminar on the 6th of March at the Ritz Carlton. 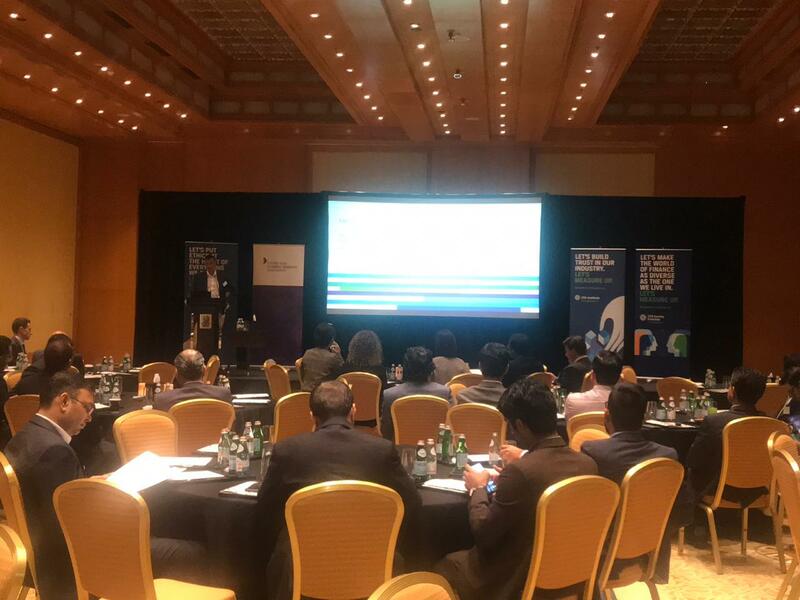 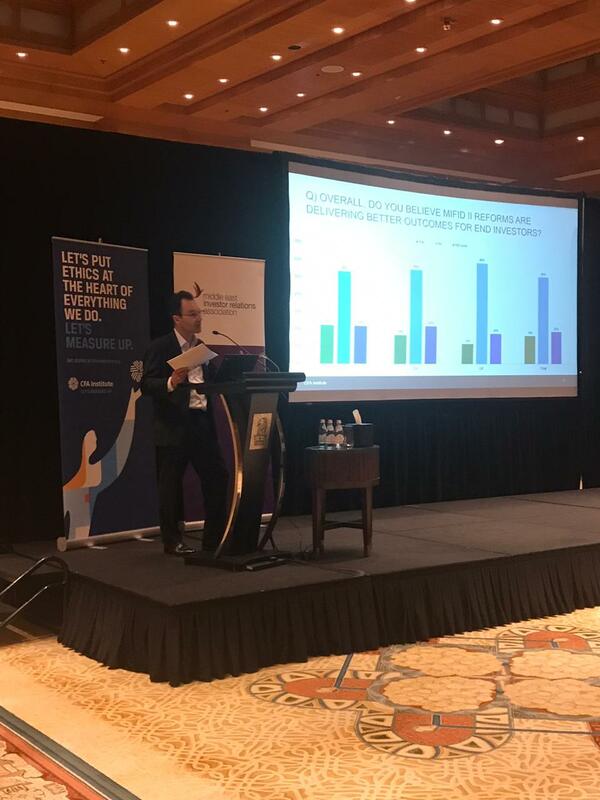 During the session, delegates had the opportunity to discuss the key findings from a survey conducted by CFA Institute regarding MiFID II regulation and the main implications one year after its implementation. 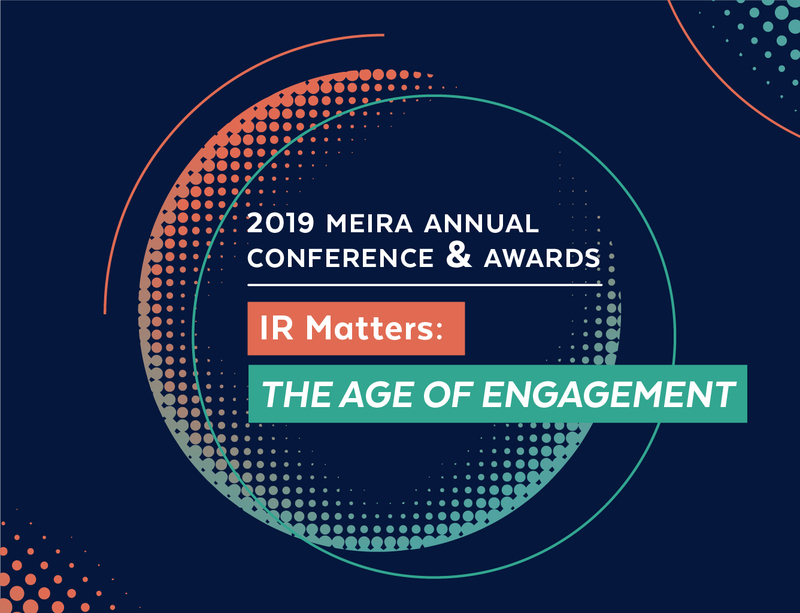 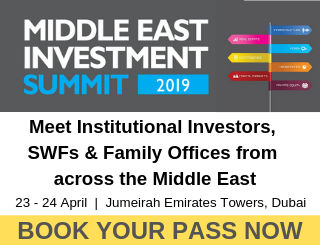 This event is open to non-MEIRA members.